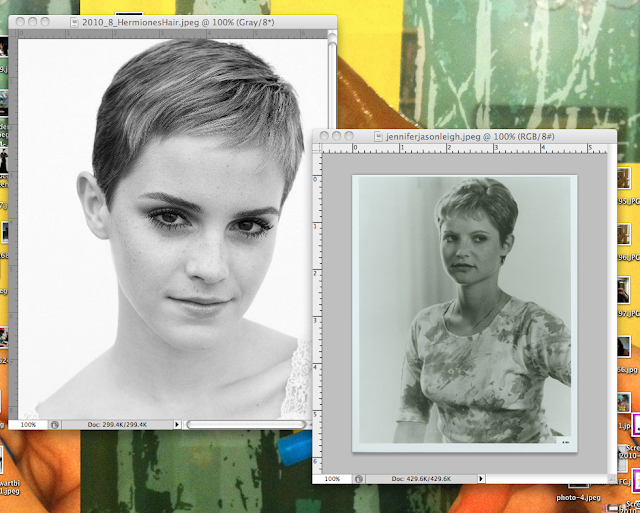 Why isn't anyone talking about how Emma Watson looks EXACTLY like early 90s Jennifer Jason Leigh?! Mia Farrow NOTHING- this is creepy identical!!!! for sure. loving her new short look! that's lovely! she looks like her, she looks beatiful! her new hair is gorgeous! totally with you on this - crazy similarity!